We are pleased to announce that The Hoppers, one of Southern Gospel Music’s most legendary groups, will be performing on Mother’s Day, May 13th, 2018, at 6:00 pm at the Historic Golden Windmill, Golden, IL. Everyone is invited, and a free will love offering will be collected. This multi-award winning family group has been singing to global audiences for over 55 years with appearances ranging from presidential religious inaugural ceremonies and New York’s Carnegie Hall to conventions and church platforms. They have performed throughout the United States as well as Israel, Europe, and Africa. Their unique blend of harmonies and song choices has created a legacy of musical excellence embraced by leading pastors and event organizers. Known as America’s Favorite Family of Gospel Music, their recordings frequently land at the top of the BILLBOARD sales charts and The Singing News radio charts. There will also be tours of the Historic Golden Windmill from 2:30 – 4:30 PM for free will donation, and the museum and gift shop will also be open at that time. Sandwiches and other concessions will be available starting at 4:30 pm. Please come early to share some great food and fellowship with the community. 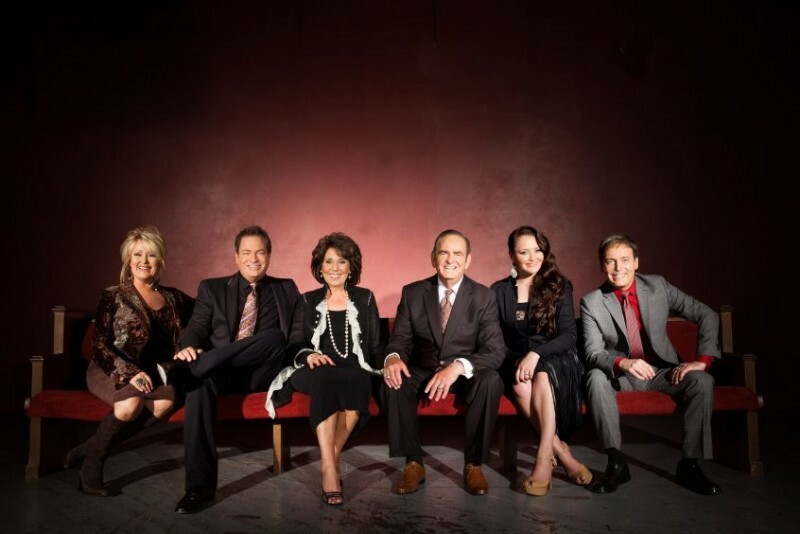 What better way to end a great Mother’s Day than an inspirational Southern Gospel concert with a legendary group like The Hoppers?